Through mutual respect and love, the paths of The New Tigers and Pia Fraus entwine for a series of live shows this coming October/November. One show in Tallinn, Estonia, and two shows in Finland (Turku/Helsinki). 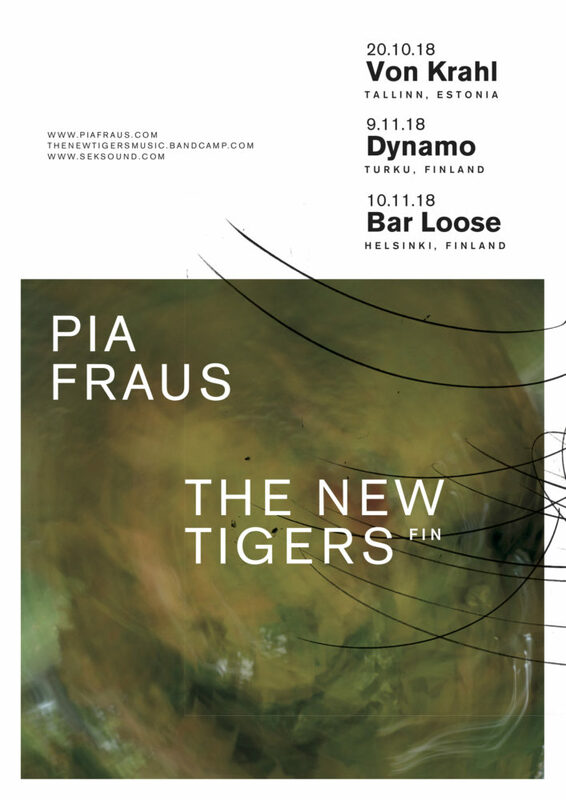 “When we founded The New Tigers in 2006, the Estonian band Pia Fraus were one of our main inspirations. 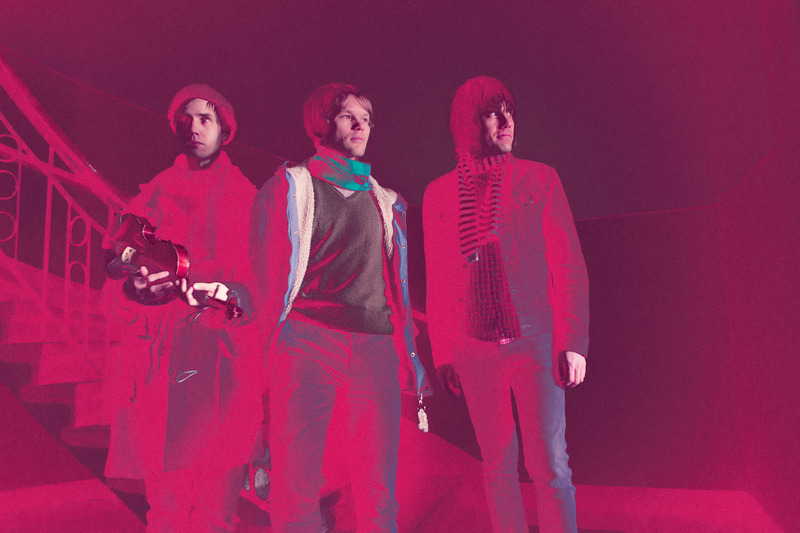 Pia Fraus are without a doubt one of the best groups ever in the type of music sometimes classified as “shoegaze”: reverby, melodic, sometimes noisy, whammy bar bending type of pop. 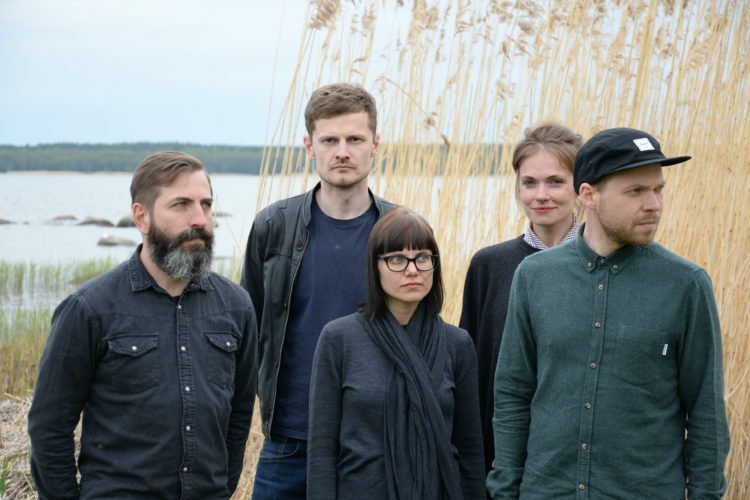 We are extremely thrilled to do a little tour with them in Estonia and Finland. Fans of music should not miss this!” –The New Tigers.